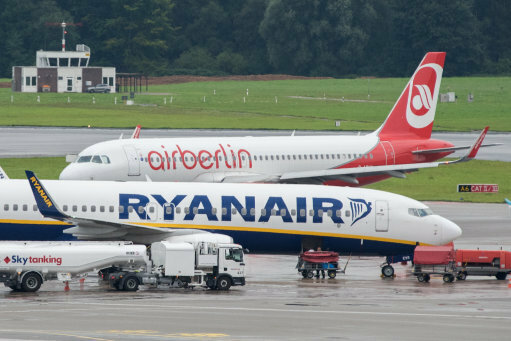 An airport security guard has been found guilty of drug smuggling after he was discovered in the toilets with £480,000 of cocaine. 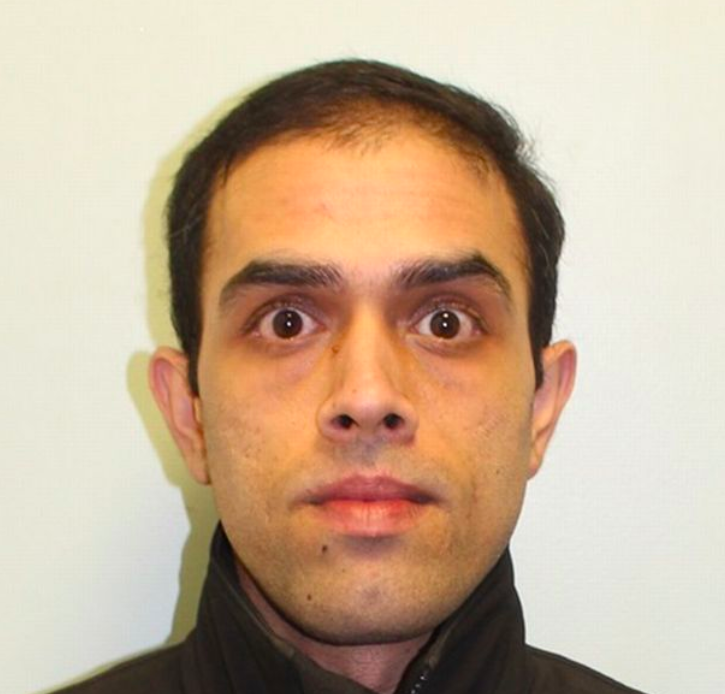 On November 23 last year, Heathrow Airport security officer Farhan Iqbal, from Southall in West London, was found in the toilets at Terminal 5 wearing his uniform with 5.8 kilograms of the drugs. He was reportedly on sick leave at the time and was not due to work that day. As reported by Get West London, he was taking possession of the cocaine from a courier who had flown into the country from Colombia. 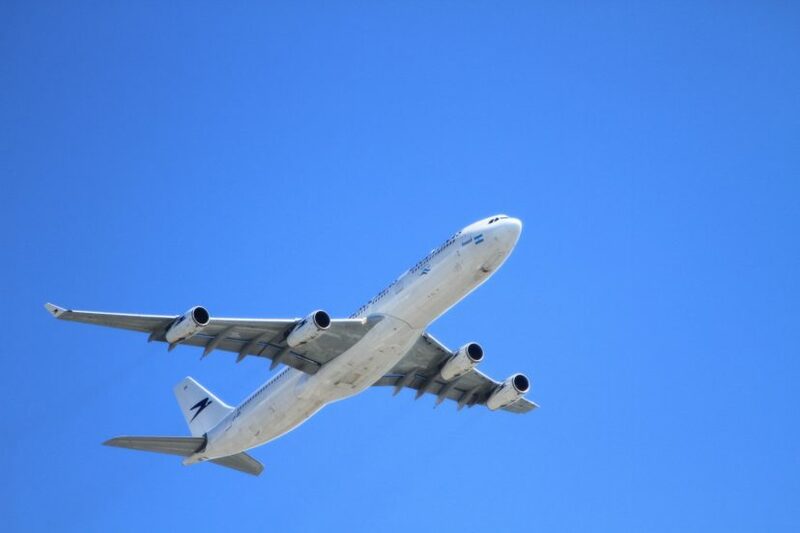 37-year-old Camilo Pulido Suarez had flown to Heathrow Airport from his home city of Bogota going straight to Terminal 5’s toilets after landing at Terminal 3. Upon searching the suitcase he had with him, officers discovered hidden compartments where Pulido Suarez had stashed the drugs in black packages. The National Crime Agency (NCA) then carried out a thorough investigation into Iqbal and Pulido Suarez uncovering a plot to bring class A drugs into Britain from Colombia. They believe Iqbal planned to hand over the drugs to another member of the group who was waiting in an unrestricted arrivals section of the terminal. The NCA state Iqbal was viewed as a valuable asset by the organised crime group he was working for due to having airside access. On Friday at a major drug smuggling trial at Blackfriars Crown Court, Iqbal was convicted of conspiring to smuggle drugs into Britain. Iqbal played a crucial role in the organised crime group and used his insider knowledge and privileged access to the airport to enable the drugs transfer. It was a real betrayal of his colleagues and employer and this type of corruption really threatens the security of the UK border and public which is why we see it as a priority. Pulido Suarez meanwhile admitted to importing class A drugs. Brothers Wilmer Salazar Duarte and Alexander Salazar-Duarte also admitted to conspiring to import class A drugs. 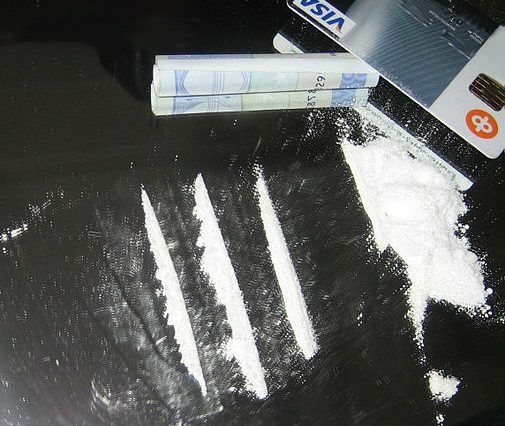 Earlier this year Bristol was named the cocaine capital of the UK. Last year the EU Drugs Agency analysed wastewater near treatment plants for a week in 2017 to find evidence of the drug. 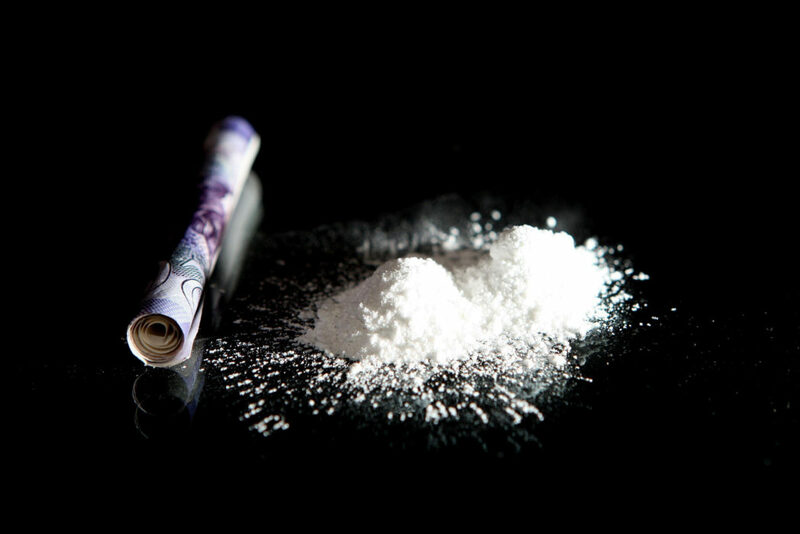 The results discovered people in Bristol took an average of 754.7mg of cocaine per 1,000 residents each day. 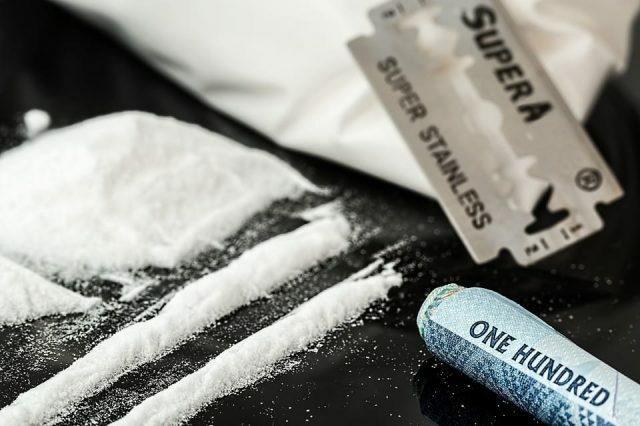 Spanish city Barcelona was named the European capital for cocaine with people taking an average of 965.2mg of the drug per 1,000 residents each day. It was closely followed by Zurich, Antwerp, St Gallen Hofen and Geneva. Bristol was the only English city to appear in the top 10 coming in fifth. The study was based on data from 43 million people. And while it is nice to see Bristol in a ‘top ten’, we wish it was on a different list.